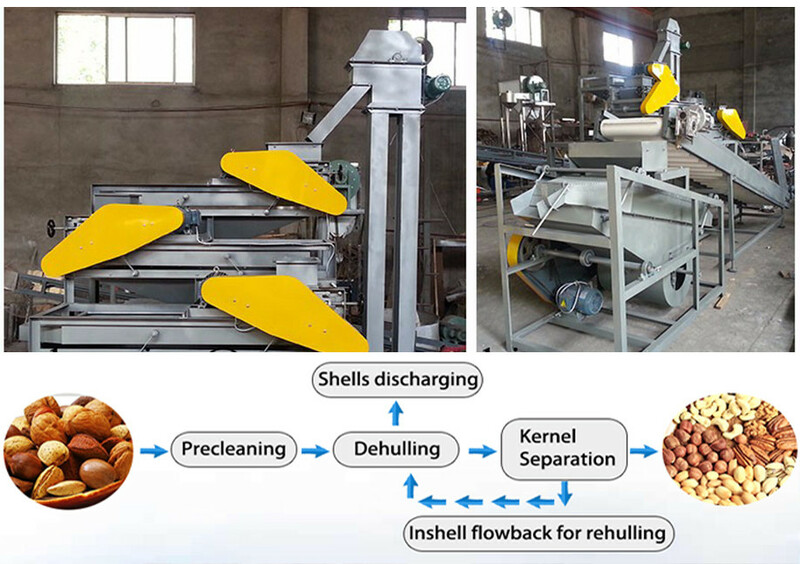 Buy Cotton Seed Separating Machine/Cotton Seed Removing Machine - Shandong Microwave Machinery Co.,Ltd. 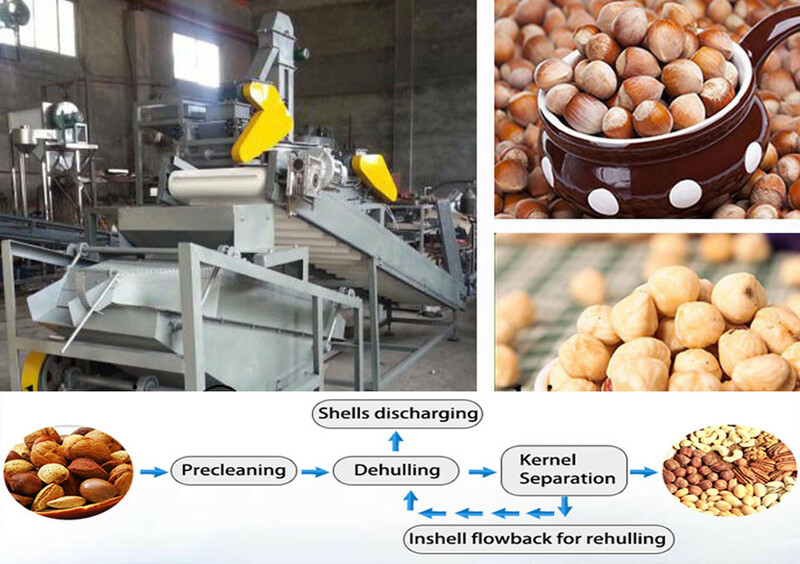 Brief introduction of Cotton Seed Separating Machine/Cotton Seed Removing Machine in shandong microwave machinery co.,ltd. This kind of machine is of small shape and reasonable simple structure, easy to operate. processing enterprises, it is the best choose which can take place of saw tooth machine.